Shlomo Mintz - Scaffardi Artists Management AGENZIA DI MANAGEMENT ARTISTI, ORGANIZZAZIONE E GESTIONE EVENTI. 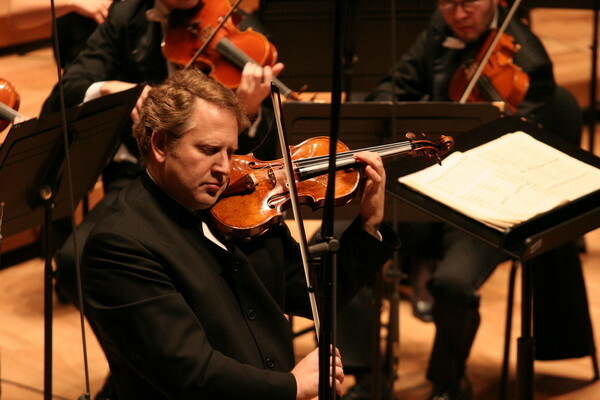 At age eighteen, Shlomo Mintz added the role of conductor to his artistic endeavours; since then he has conducted acclaimed orchestras worldwide, and became Music Advisor of the Israel Chamber Orchestra and Artistic Advisor and Principal Guest Conductor of the Maastricht Symphony. 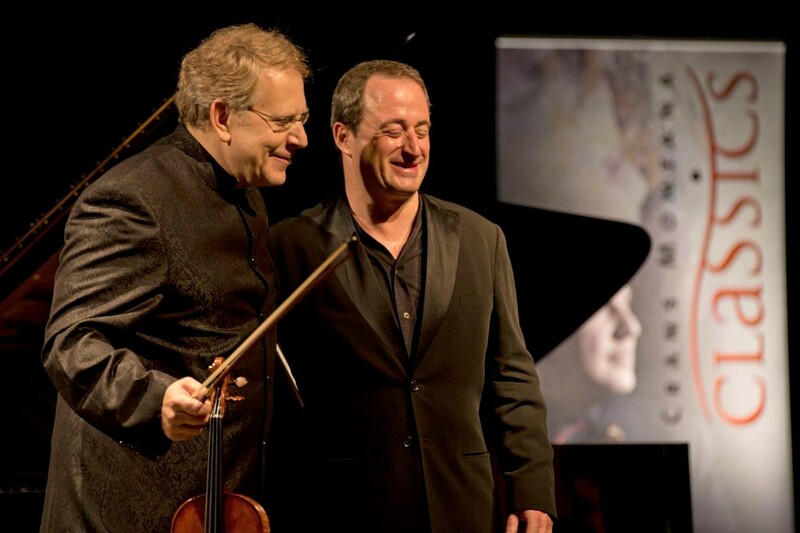 Shlomo Mintz has been appointed as Principal Guest Conductor of the Zagreb Philharmonic Orchestra. He will take this role beside his busy soloist schedule from the season 2008/2009 on for 4 years. 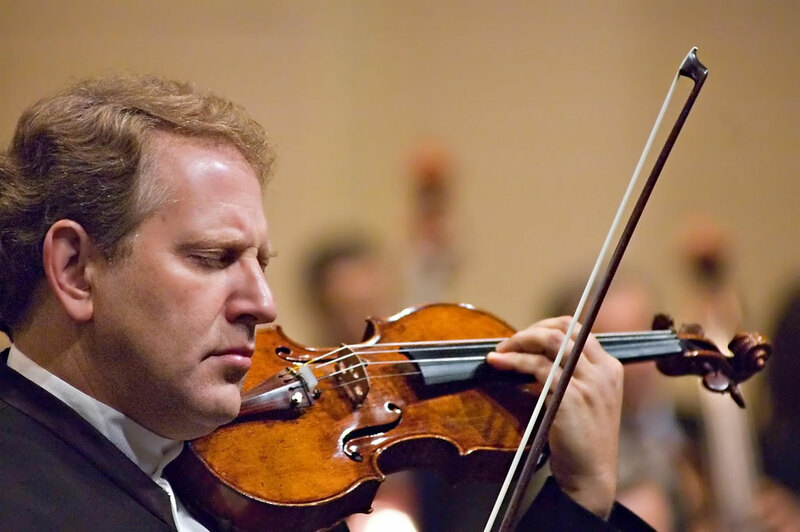 Shlomo Mintz is patron and one of the founders of the Keshet Eilon International Violin Mastercourse in Israel, and gives master classes worldwide. 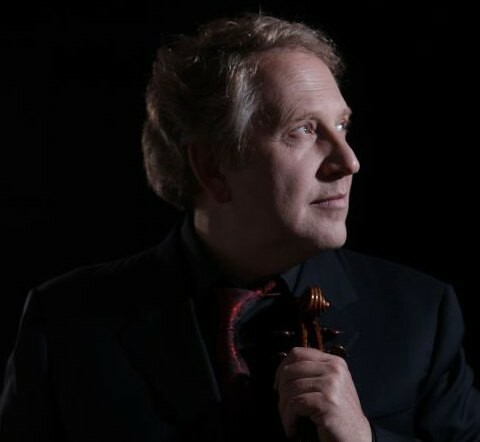 He has been a jury member of several important international competitions including the Tchaikovsky Competition in Moscow and the Queen Elisabeth International Music Competition in Brussels. 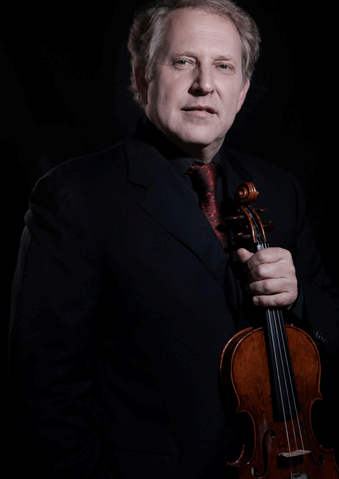 He was President of the Jury of the International Henryk Wieniawski Violin Competition in Poznan, Poland, and is since 2002 President of the Jury of the Sion Valais International Violin Competition in Switzerland, Munetsugu Angel Violin Competition in Nagoya, Japan, since 2007, and Buenos Aires International Violin Competition and Festival and Artistic Director of Crans Montana Festival 1696.